Where can I find the Facebook Pixel ID? 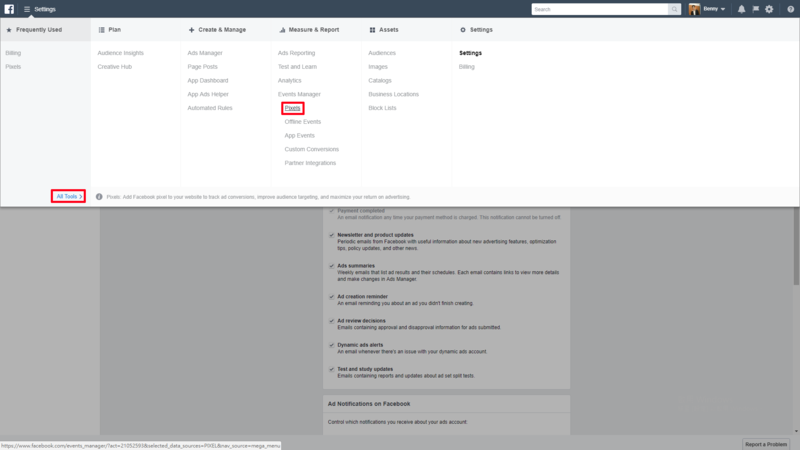 After you create your Facebook ad, you can find it in your Events Manager. It should be a long number (around 15 digits). On the top left-hand corner, Click the hamburger menu icon. Why should I add my Facebook Pixel ID in SocialPort? 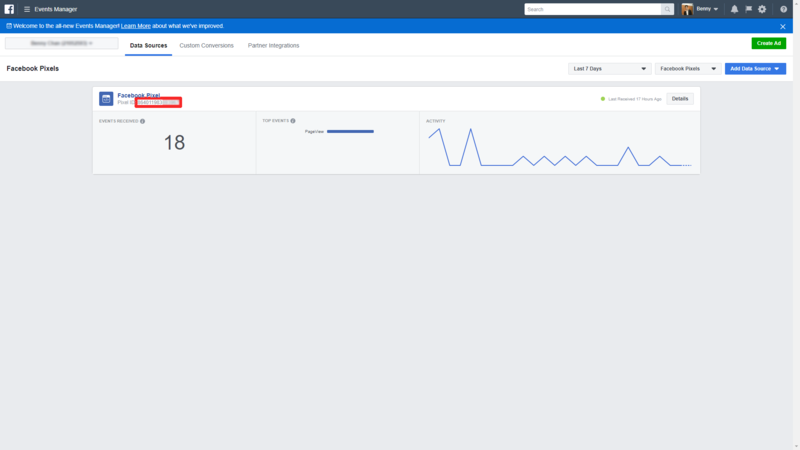 How can I retarget my visitors with SocialLinks? Do you support retargeting other than Facebook Pixel?